Time to lodge your tax return? 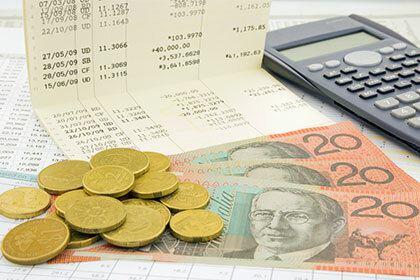 We assist in the preparation and lodgement of all types of income tax returns, along with general tax advice, superannuation, salary packaging, GST, BAS, PAYG and many more taxation areas. Is keeping track of your accounts becoming too stressful? 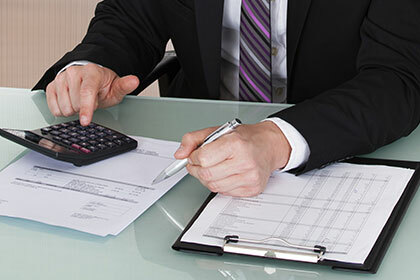 With our wide range of high quality accounting services and options, we can provide assistance to you and your business, giving you more time to focus on your business and lifestyle. From bookkeeping to tax returns, we're here to help you and your business grow and develop with our comprehensive range of professional solutions. Based in the Melbourne CBD and assisting clients throughout Australia, Accounting House offers a range of comprehensive accounting services which embrace all facets of business and financial services. Looking for a professional accountant to assist you and your business? Call Accounting House on (03) 9017 5068. Professional and high quality accounting services, covering areas such as maintenance of records and accounting books, budgeting and cash flow analysis, accounting system software and much more. 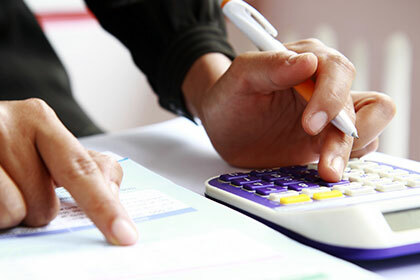 We can assist you with all types of income tax returns, salary packaging, tax planning and many more taxation areas. Consultation and advice services covering a broad range of areas, including establishng a detailed business plan, investigations and valuations, along with business structuring. 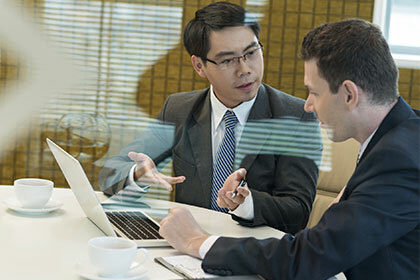 Audit services for superannuation funds, real estate and accountant's trust accounts, and special purpose audits. Need help with your accounting, taxation, audit and business requirements? Get in touch with us for professional assistance and advice services, aimed at helping you and your business.